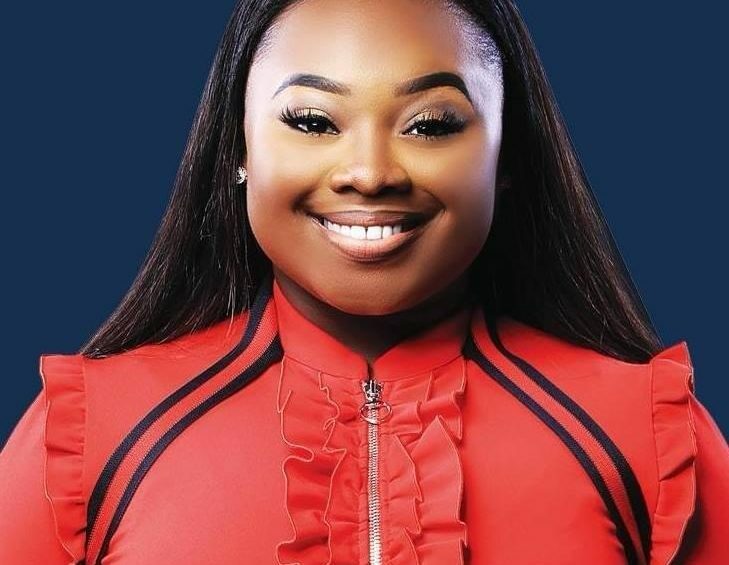 Jekalyn Carr, is a GRAMMY®, Two-Time Billboard Music Award and GMA Dove Award-nominated and Stellar Award-winning independent recording artist, musician, evangelist, entrepreneur, actress and author. She has spent half a decade on top of the charts, as a top selling independent recording artist. She has garnered two #1 Billboard Gospel albums (The Life Project and her most recent One Nation Under God), and two #1 Billboard songs entitled “You’re Bigger” and “You Will Win”. In 2013, Jekalyn burst on the scenes, with the poignant and powerful Billboard Top 5 single, “Greater Is Coming,” which showcased a vocal ability and intensity far beyond her 15 years, with her hit song Greater Is Coming. This embryonic artist’s burgeoning national acclaim was evinced when she received the distinct honor of being named a POWER 100 by Ebony Magazine in 2014 as one of the most influential people in the world. Jekalyn released her first book You Will Win! : Inspirational Strategies To Help You Overcome early this year. Carr has sensed a strong desire among God’s people, for the tools necessary to live victoriously, in Christ. To that end, she felt compelled to create this printed resource that will provide Biblical and relevant insight for believers. Jekalyn also made her television acting debut with a featured role on the television series Greenleaf on OWN Network. Jekalyn encompasses the right kind of substance in which great personalities are made of and understands the dynamic and sacrifices she has to make for her platform, and she does them willingly, because her focus is on the greater good—impacting people. Her gift, passion, character, integrity, talent, and sacrifice is evident in everything she does.